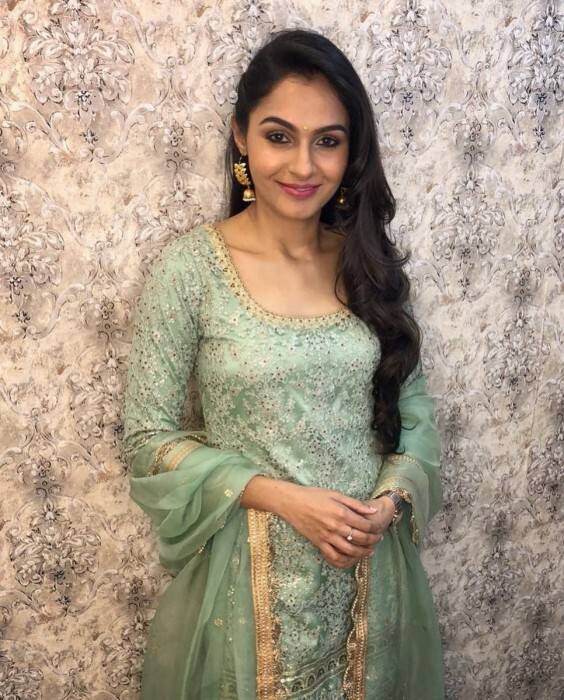 Andrea Jeremiah’s shy expressions are the heart and soul of these pics. 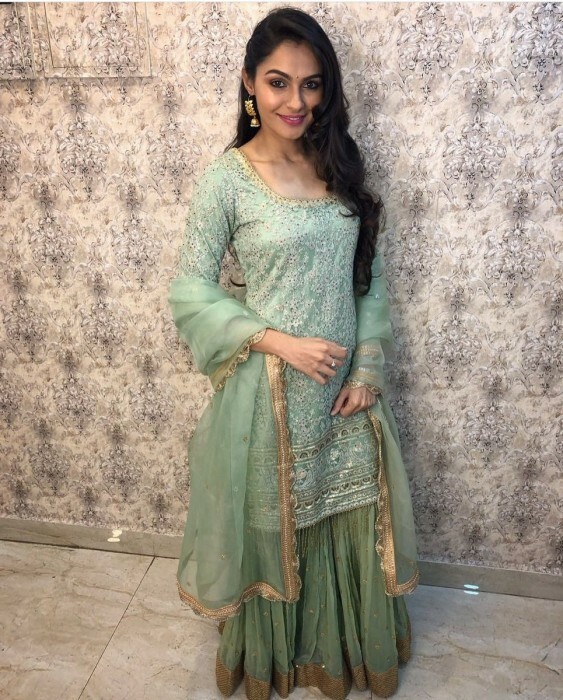 The lovely Andrea Jeremiah is one of the most popular actors in Kollywood today. And, now, she is in the limelight for an awesome reason. 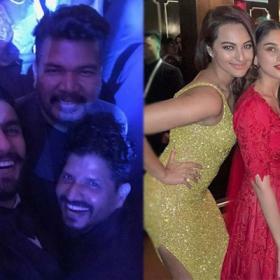 As it so happens, some recent pics of the star are creating a buzz on the social media for all the right reasons. In them, she can be seen in traditional wear. And, as expected, she carries off the ethnic look quite well. Her relaxed body language and shy expressions gel with the look, upping its recall values in a big way. We are sure that her latest avatar will make young heats skip a beat! Interestingly, 2017 was a pretty good year for Andrea. She tasted success with Taramani and gave strong proof of her abilities as an actor. 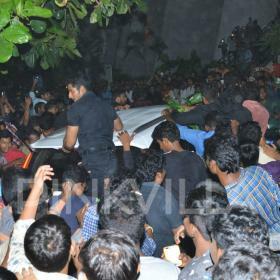 The film became the toast of T-town because of its bold content and that controversial drinking scene. While talking about it, she had told a daily that it highlighted break up from a female perspective. “Oh! In films, when couples break up, men get depressed and take to alcohol and sometimes a song accompanies the scene. Here in Taramani, the girl gets drunk after she goes through a love failure. And that’s how the entire film has been made interesting by director,” she had told a daily. At present, she has Vada Chennai and Vishwaroopam 2 in her kitty. Vada Chennai is touted to be a gangster-drama and will see her act alongside Dhanush. The film is a Vetri Maaran directorial and also has Kishore in a key role. As far as Vishwaoopam 2 is concerned, it is spy-thriller and will see her act opposite Kamal Haasan.